A smaller rear window and the Bentley equivalent of 'Everflex' would do it. 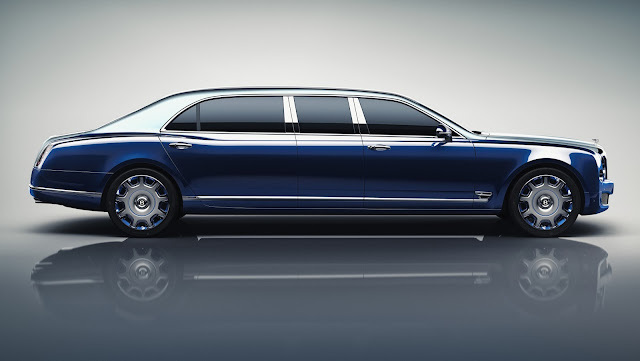 Maybe a slightly higher roof would round it off like Crewe's Park Ward Silver Spur limo of the late 1990's. 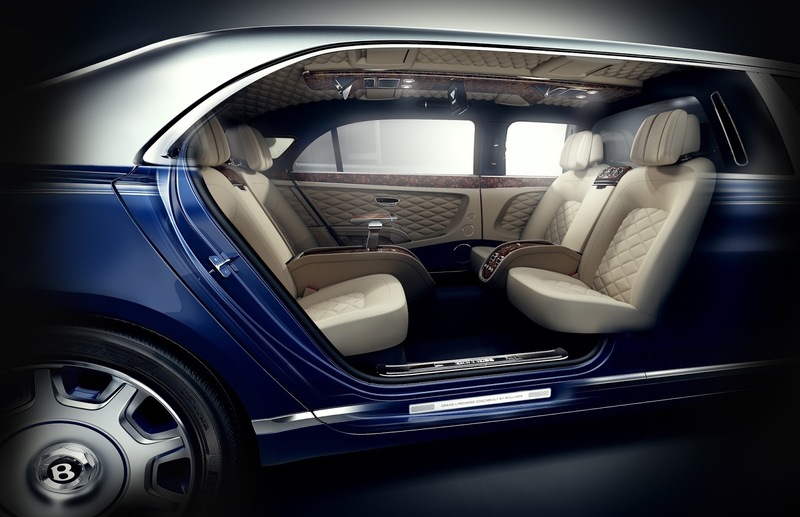 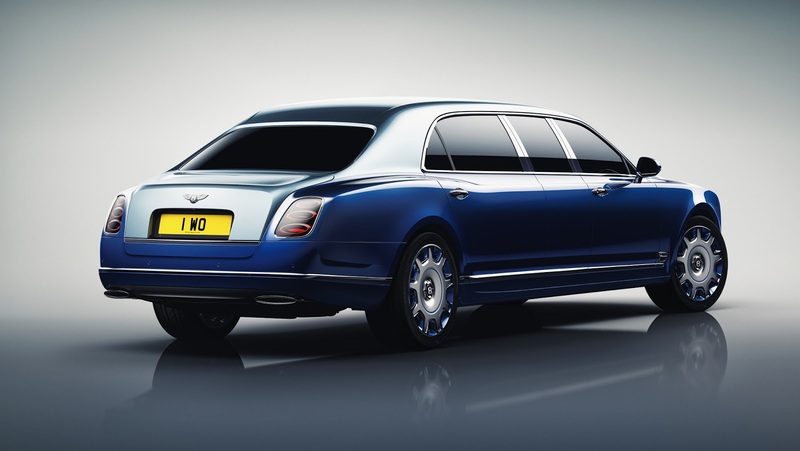 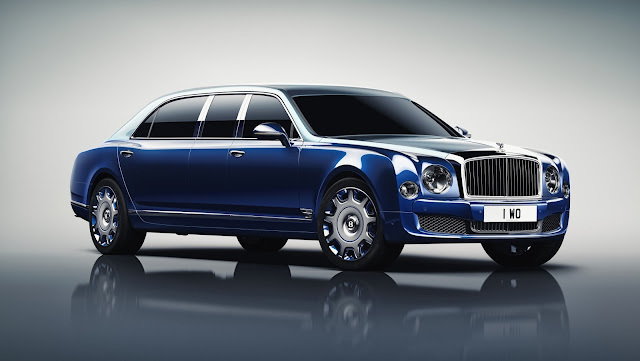 It should look more like the 1990s Mulliner Park Ward touring limousines.